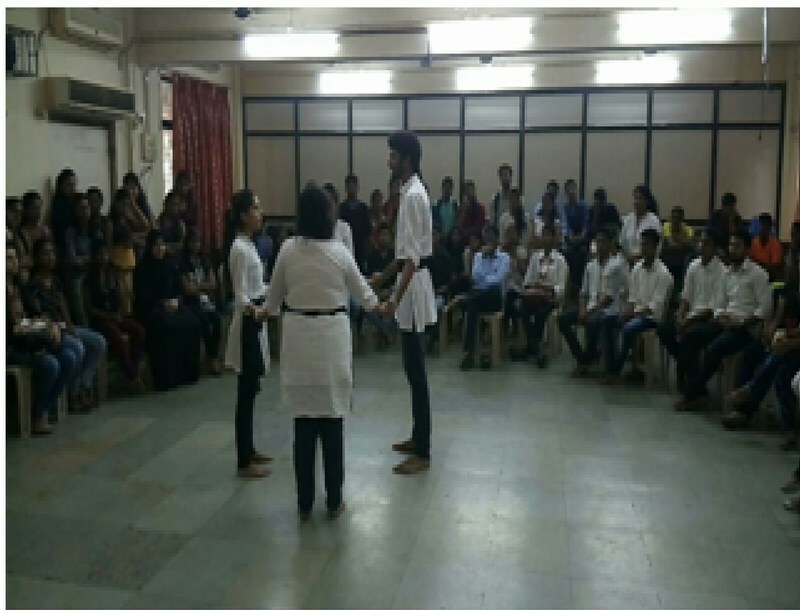 On August 30, 2016, the College Cell for Prevention of Sexual Harassment organised a street play competition to raise awareness about the ‘Increasing Problems of Women’. Forty-one students participated in this Competition. The students were divided into five groups: Rose, Sunflower, Marigold, Lotus, and Jasmine. 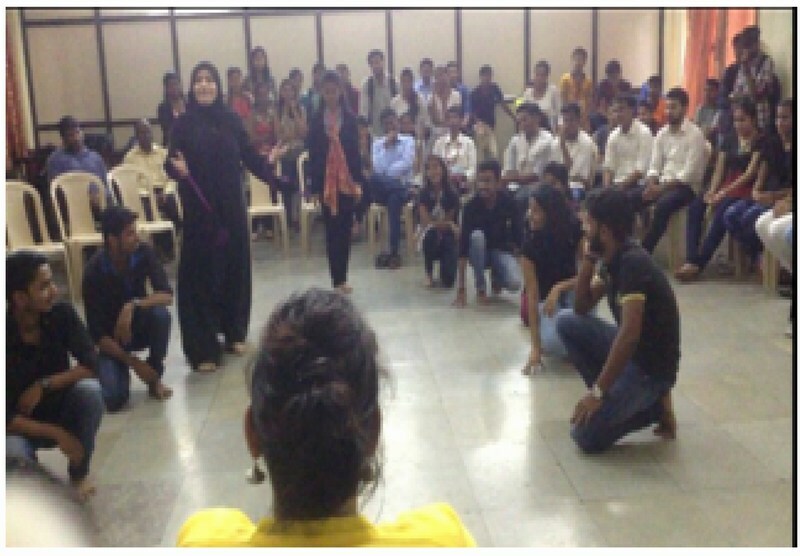 Through the street plays, students portrayed the various problems, such as eve teasing and sexual harassment, that women face regularly. The Competition was judged by Mrs. Uma Nabar (Head, Department of Sociology), Mr. R. Deogadkar (Head, Department of Marathi), and Dr. Gautam Sonkamble (Head, Department of Hindi).